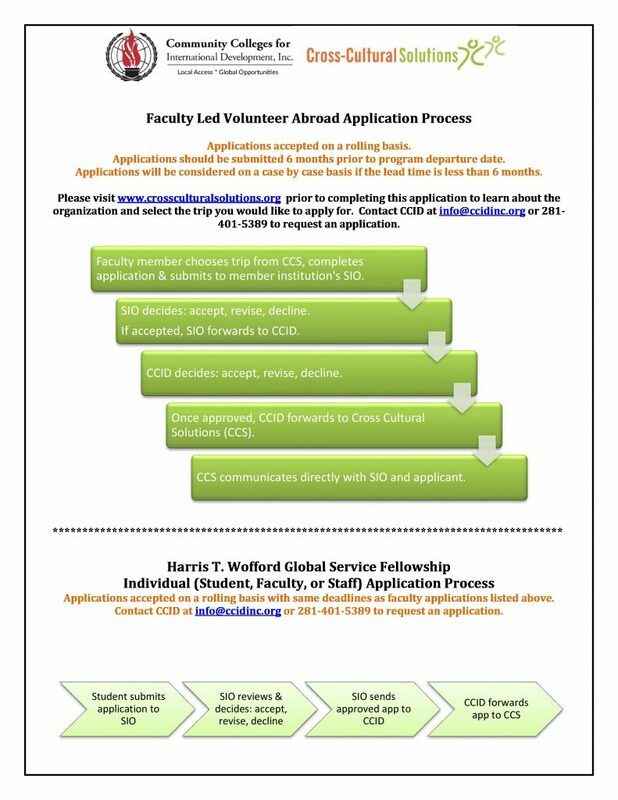 Harris Wofford Global Service Fellowships provide an opportunity for individual students as well as school sponsored groups to participate in a volunteer abroad program with Cross Cultural Solutions at a discounted rate (typically 50% savings). Since 2012, the program has awarded 171 Participants from 13 CCID Member Colleges $367,680 to participate in CCS programs. Destinations have included Costa Rica, Ghana, Guatemala, Peru, Tanzania, Morocco, Thailand and India. Trips range from 1 to 3 weeks.